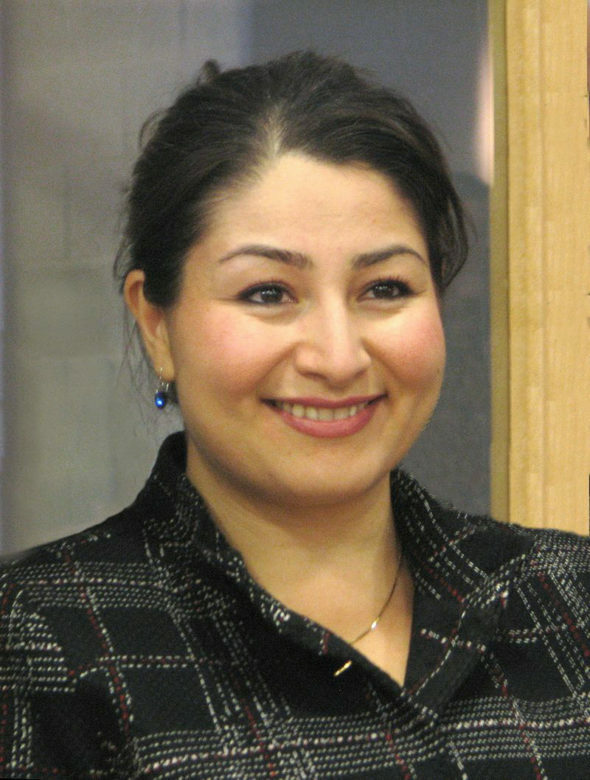 During the first meeting of a newly appointed advisory committee tasked with drafting a Canada-wide framework to combat sexual violence in post-secondary institutions, Minister for Women and Gender Equality Maryam Monsef made it clear that the federal standard needs to be raised, according to the National Post. Another member of the committee—the national chair of Students for Consent Culture Canada (SFCC), Connor Spencer—said that “federal oversight is an important step in changing the culture that exists on these campuses, and the provinces and the federal government will have to work together on this.” She added that many of the laws currently in place don’t meet the SFCC’s “minimum standards” for addressing sexual assault on campus, such as clear timelines for responding to sexual violence complaints. How long students have to wait for responses to their complaints was also brought up in a 2018 Maclean’s article entitled “Canadian Universities Are Failing Students on Sexual Assault.” The article profiles several students who attest to the high level of social and emotional stress that their college or university’s sexual violence policy puts on them as survivors of assault, causing many of them to drop out of classes entirely. In an email to The Runner, a spokesperson for minister Monsef outlined the importance of a unified national policy across all Canadian campuses. If a federal framework governing post-secondary institutions’ responses to on-campus sexaul violence is passed, KPU will likely have to add a specific timeline for responding to complaints to its policies.